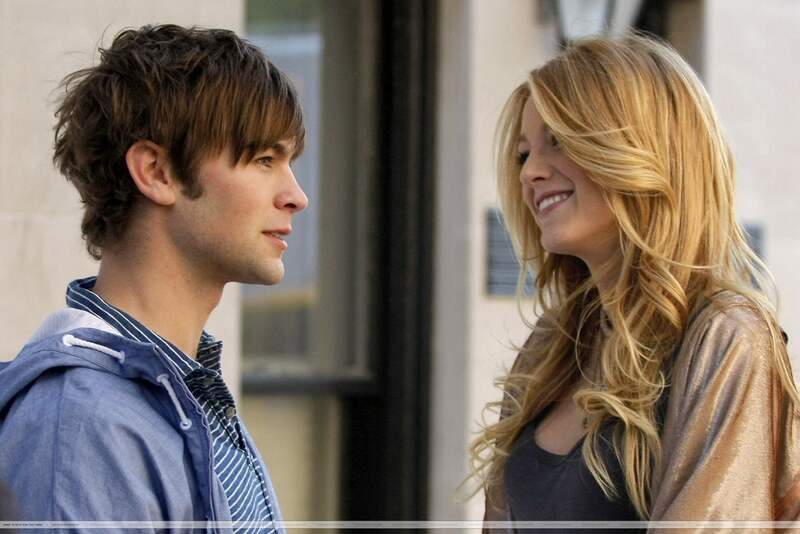 1.18 - Episode Stills. . HD Wallpaper and background images in the Serena busje, van Der Woodsen club tagged: gossip girl serena van der woodsen blake lively season 1 episode 18 1.18 1x18 much 'i do' about nothing. She's Serena busje, van der Woodsen.